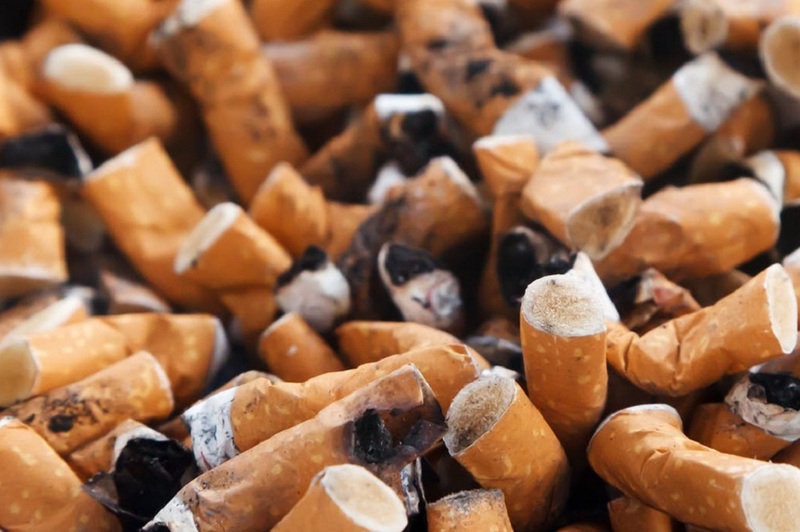 Research shows that cigarettes smoking is one of the leading causes of premature deaths. When it comes to quitting smoking many will attest that it is not such an easy task. The only option is hypnosis treatment quit smoking since it offers practical solutions. The reason you want to quit smoking is the first reason you should ask yourself before making any further decision. This is because it becomes challenging for some people to leave this act when they are not ready. To quit smoking you must fully commit yourself, and at the end of the day, you will succeed. Hypnotherapy for smoking has helped many people. This process works in such a manner that it helps heavy smokers to refrain from their negative behaviour as well as thinking patterns associated with smoking. Some of these acts typically force them to smoke as a way of relieving stress. Some of these negative thoughts are the ones that prevent many people from giving up smoking. Other studies have also revealed that quitting smoking does not deal with all the underlying issues. For those who want to quit smoking, they should start viewing it differently. This is although breaking the addiction is so challenging. To many people, this act is not that easy especially for those who have been smoking for the rest of their lives. Therefore, telling them to might seem steep for a while. The best thing about hypnotherapy is that it focuses on change. The main work of the hypnotherapist is to guide you through the emotions. As such, you will not be alone in trying to refrain from your smoking habit. That is why this process of increasing used in most popular treatments. For hypnosis to work ensure that you are ready to quit smoking. This is because this process has proved to be useful for most people who really want to quit smoking and then adopt a new behaviour. Hypnotherapy requires the victim to be deeply relaxed. This state is considered to be the best since the mind is open to change and suggestions. During this time the hypnotherapist has sufficient time to make recommendations that will positively interfere with your thought patterns as well as any form of behaviour associated with smoking. The hypnotherapist will be tailoring suggestions that you will be required to respond to. Some of these suggestions may include visualizing smoking a cigarette and at the same time imagining its unpleasant smell or taste. In the end, some unpleasant thoughts will start emerging that will force you to dislike smoking. Many people who have tried hypnotherapy at home have found it to be more effective. Other people have also gone to the extent of combining it with NTR or medication for quick results. This is a good move since treatment differs from one person to another. The most important thing is to find the right combination that offers you an effective treatment. The good thing about hypnotherapy is that it will help you quit smoking in a single session. There are also measures in place to track your progress. This process is not only aimed at treatment but also to empower and help people to take care of their addictions as well as taking good care of their health. The path you choose determines your destiny. By changing your mind, you change your life. 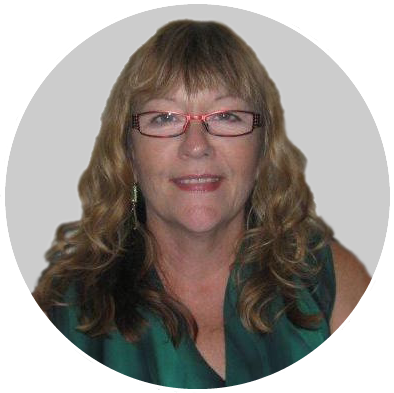 Allow Linda to help you kick out your bad habits, overwhelming problems or disorders. With more than 50 years of experience, she has what it takes to help you quit smoking. She can also make use of her more than 30 years of experience in alternative therapies and clinical hypnotherapy to achieve positive results. Her work is to help you achieve that changes you desire and not the ones that the society or anyone thinks that is the best for you. Feel free to call, send her a message or email, and she will attend to you personally. Linda does not work with intermediaries hence everything is between you and her. Therefore there is a lot of confidentiality guaranteed.